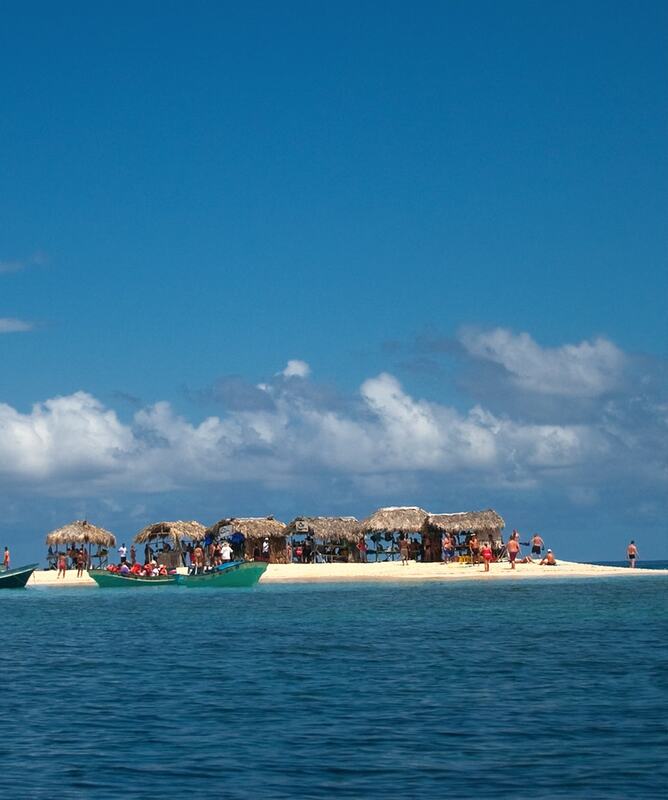 Get to know in a different way Saona Island, the most visited natural destination on the country. 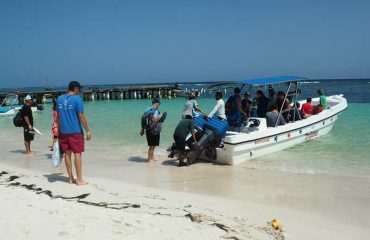 The Saona Island Private Tour is your perfect opportunity to discover the wonderful scenery of idyllic beaches and the cultural aspects of Cotubanamá National Park. 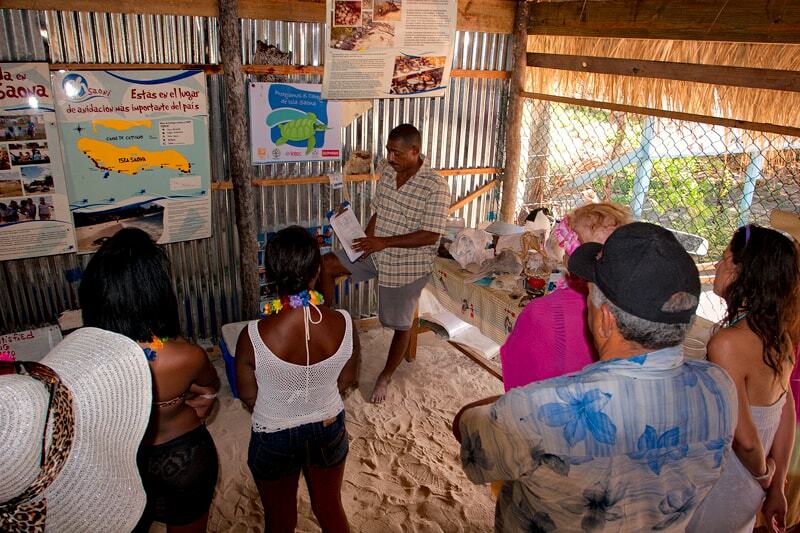 Our ecotour adventure takes you off the beaten path to discover virgin beaches, mangrove forests, coastal lagoons. with incredible views. 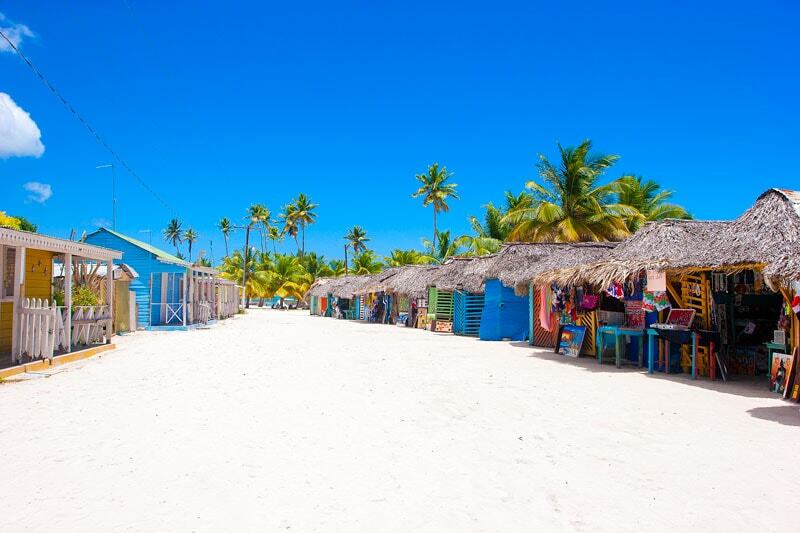 Enjoy an amazing lunch at the traditional fishing village of Mano Juan, visit a local turtle conservation center, take a dip in an amazing sand bar in the middle of the ocean and more. 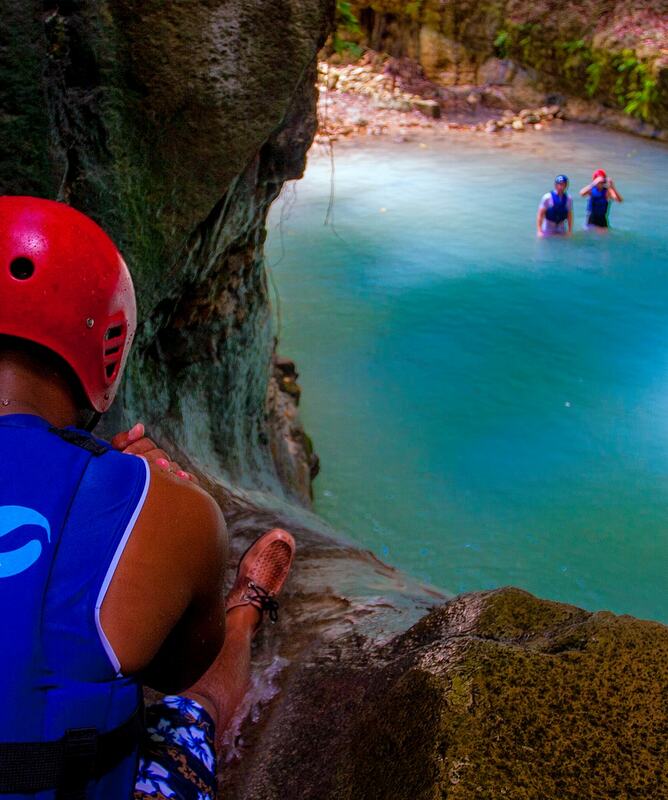 A day of nature , that will immerse you in the true essence of the Dominican Republic has to give. 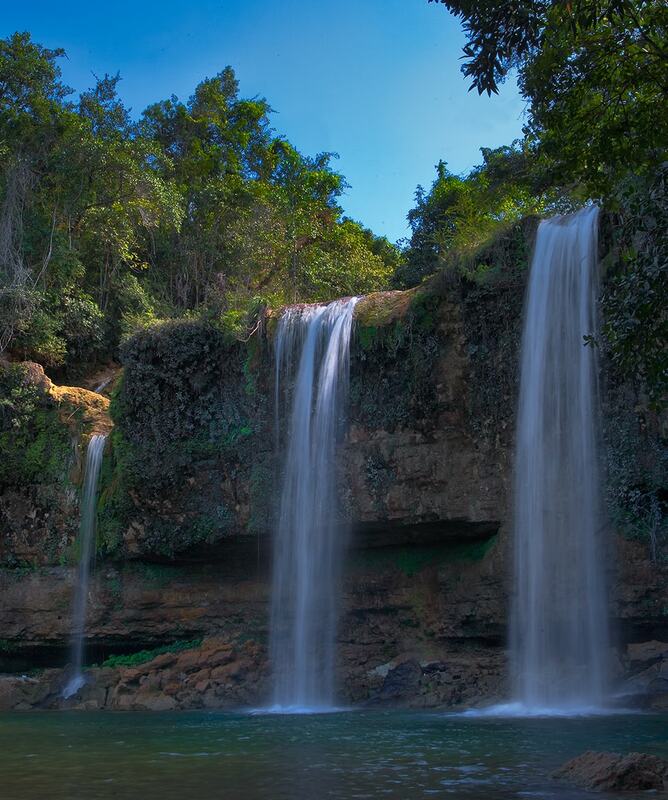 Experience the nature and living culture of this beautiful country ! 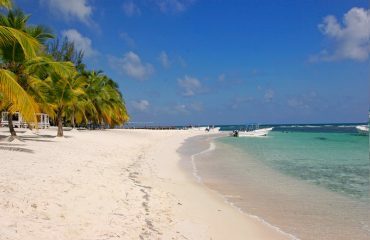 All about the Saona Island Private Tour From Santo Domingo. You will enjoy different tour nature and culture oriented in a sustainable manner. 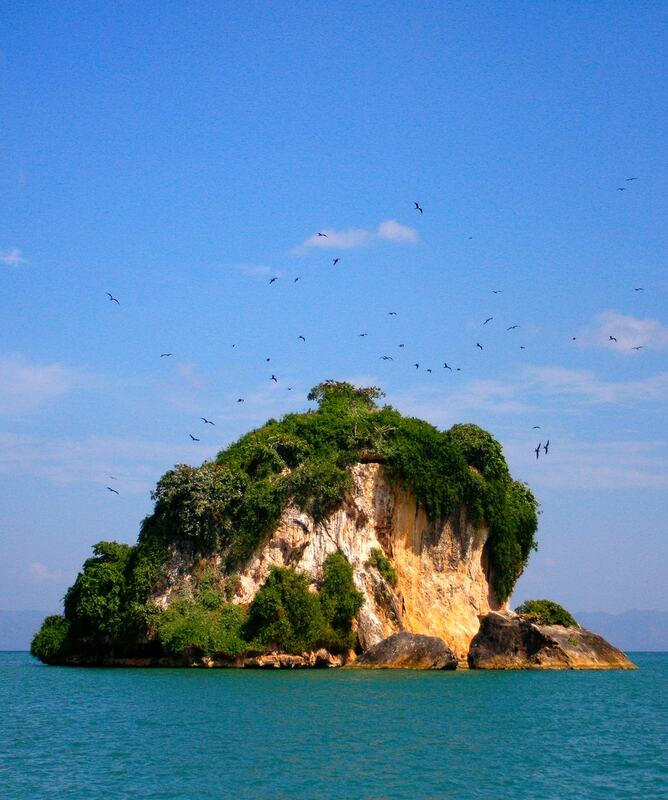 You can see The Rock, one of the points that show the geological formation of the island. 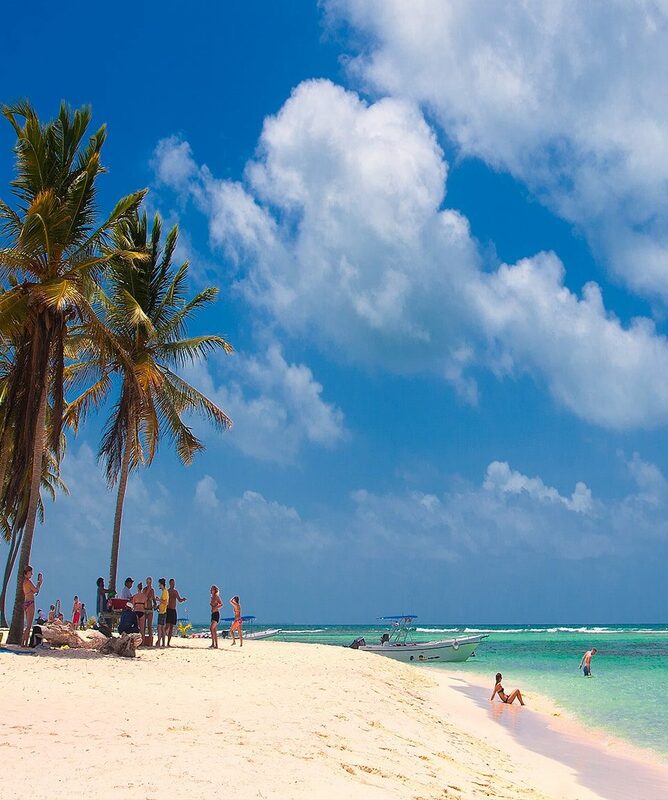 You will be amazed by the permanent flora and fauna. 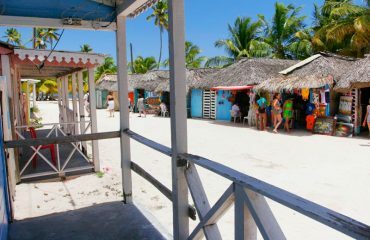 You will explore the picturesque villages of Bayahibe and Mano Juan and will interact with the locals. You will taste the delicious local food. 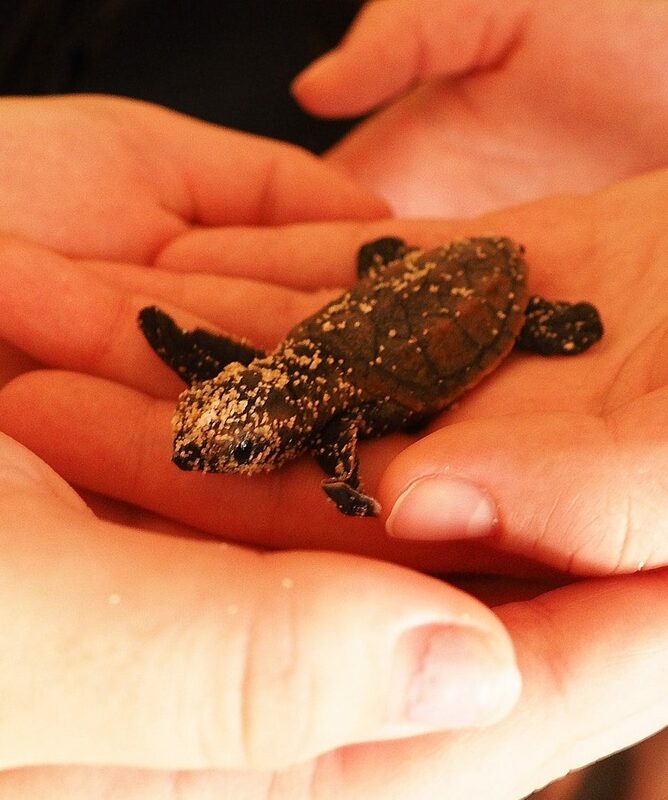 You can meet and support the Center for sea turtle conservation and hopefully see baby turtles. 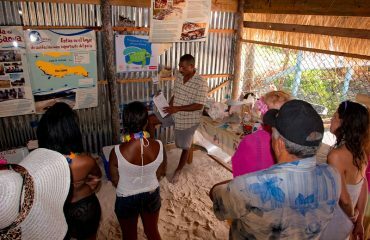 This full day private tour begins with your hotel pick up by one of our experienced, English speaking nature guides. After a ride in our comfortable vehicles for approx one and a half hours, we’ll arrive to Bayahibe, a vibrant fishermen village situated right next to the Cotubanamá National Park. This is the gateway to Saona Island, the largest of the adjacent islands of the Dominican Republic, visited by thousands every year and becoming the most visited natural attraction of the island. At Bayahibe beach you’ll take a boat tour to and around the coastal part of the national park and to Saona Island. 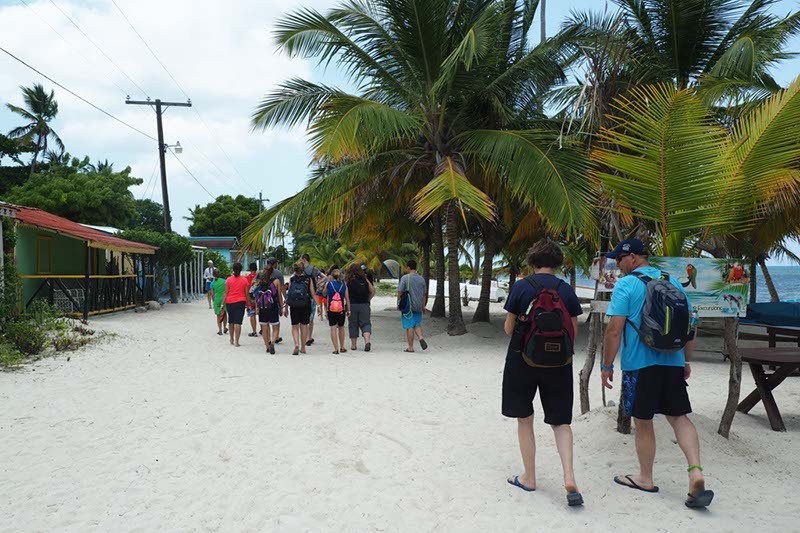 Along the way you will visit to visit to Palmillas “natural pool” (opportunity to bathe in the middle of the ocean on an amazing sand bar), beautiful mangroves , visit and freetime at local fishing village at Mano Juan, including a visit to Marine Turtle conservation project and sanctuary on the island. 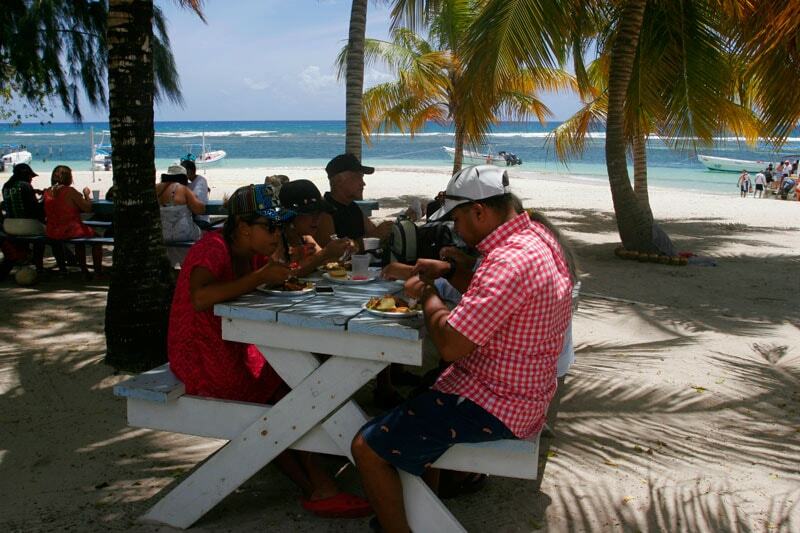 Finally you’ll taste the delicious traditional lunch prepared with fresh ingredients by the locals of Mano Juan. This will be undoubtedly an unforgettable day full of rewarding experiences in an area of outstanding natural beauty. One of the most beautiful excursions available throughout the Dominican Republic. 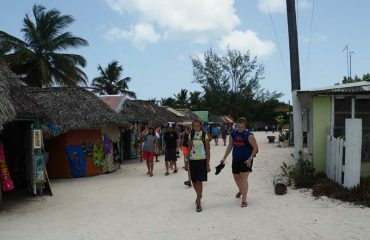 No minimum age to do Saona Island Tour. 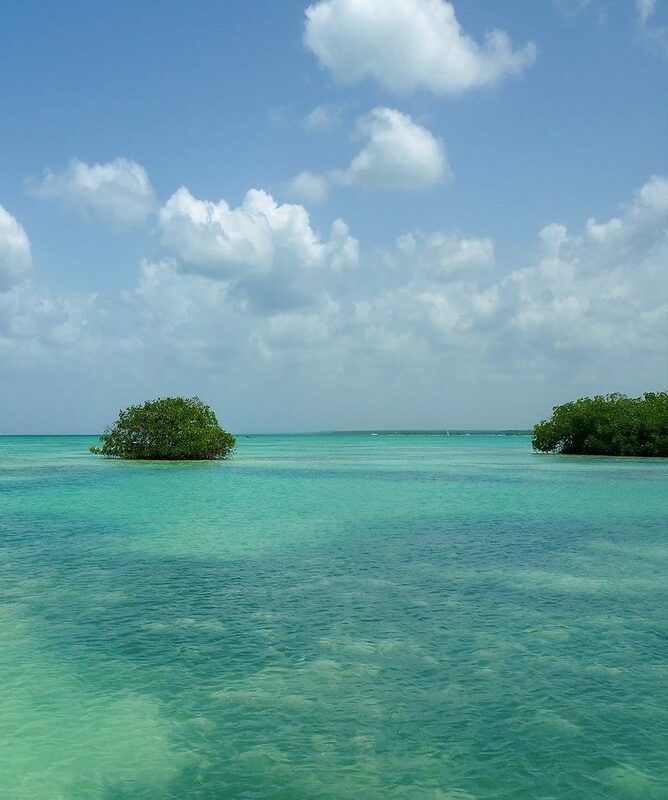 Nature: Saona Island is part of the National Protected Areas System. 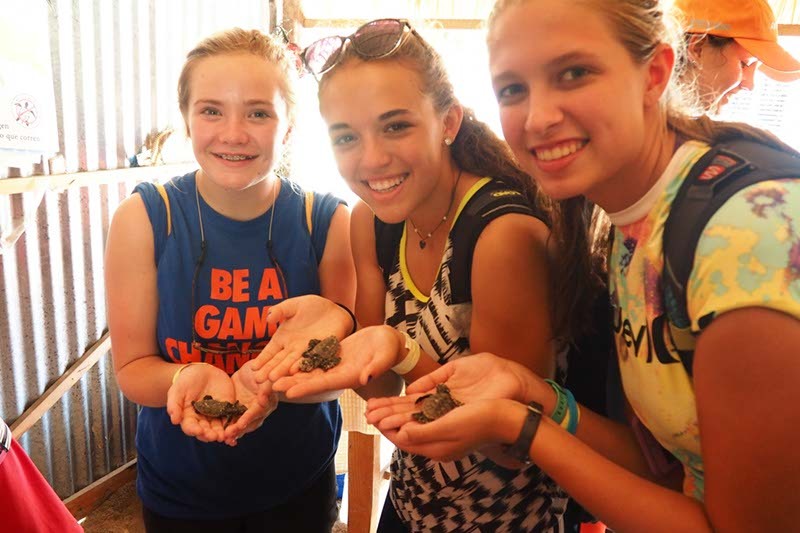 Your visit will support the sea turtle conservation project as we do as well. We strongly encourage our travellers to enjoy nature without disturbing it and leaving the place in better conditions than we found it. 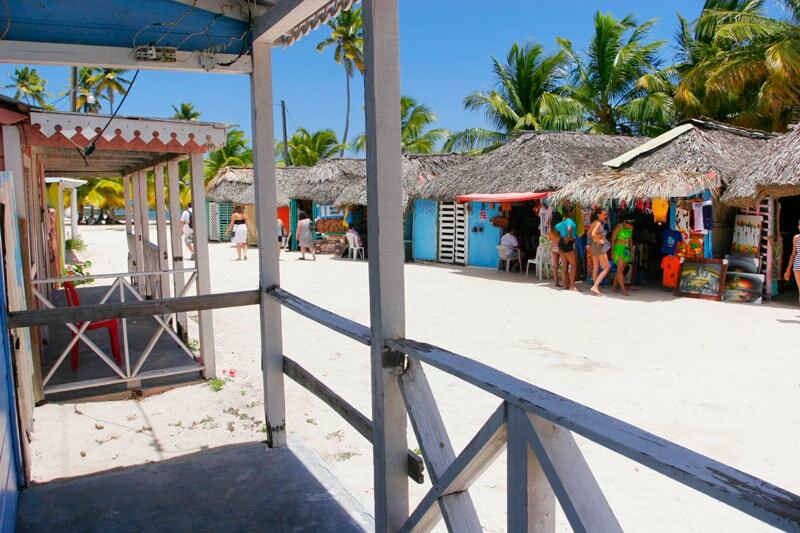 Community: All amenities are managed by community members or individuals of Bayahibe and Mano Juan. We are doing efforts to establish politics of sustainable travel and green management of natural resources.